I wrote stories all my life, but my two college degrees were in operatic voice. Which is funny, because as a kid from sunny Arizona, I wasn’t big on late nights, crowds of people, and big cities. Plus, even though my pipes were pretty good, I suffered off and on from stage fright all my musical life. I guess I got into singing by taking the path of least resistance. Everyone said I had such a good voice. I had some success (between bouts of terror) and talked myself into being an opera singer way longer than I should have. After a summer in Austria, I finally realized it wasn’t for me. I wanted to be what I always was in my heart: a writer. 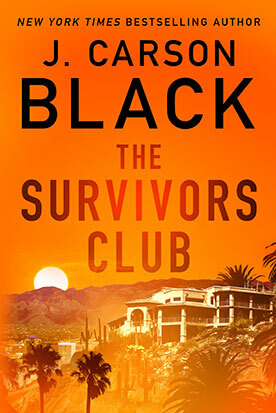 At that point, I had no idea I was to become a thriller writer. I was going to write a book—a novel. Since I loved Stephen King, I wrote a ghost story. It took me three years to find an agent and sell it. I thought I would make millions (I’d bought the whole famous wealthy author story), but my first book garnered me 2500 bucks with Zebra Books, which I had to split with my agent. So the book came out in mass market paperback. The cover was of a terrified woman with film tied around her neck. There was no “advertising budget.” But I got to do book signings in town and sold two more books to Zebra. A few more books followed, sporadically—as I went through five agents, one of whom died, and another who didn’t use email and sort of wandered away. But as I wrote, I got better. In between books, I received a ton of rejection. Every time I started a book, I tried to improve on the last one. I read the best in my genre, and studied a handful of authors who inspired me. And I did get better. I was on my way to be a thriller writer. 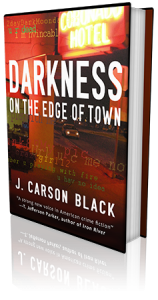 Darkness on the Edge of Town was a huge step up, the first book in the Laura Cardinal series, and my agent sold that book for mid-five figures. Again, I thought: “This is It!” Made in the shade. 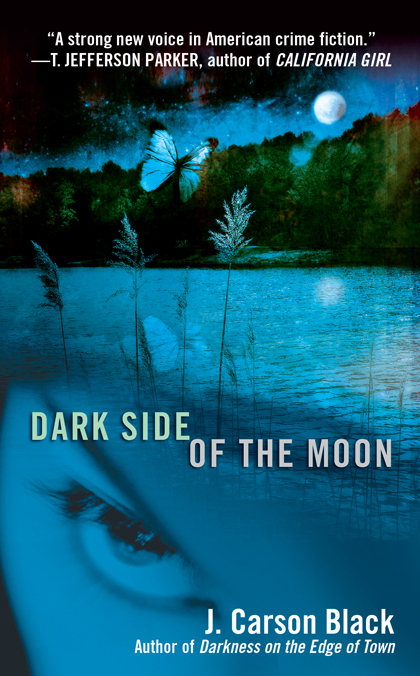 The publisher bought the second book, Dark Side of the Moon. The publisher declined more books. Then Amazon came along. My husband got the rights back to all my books, and just in time. 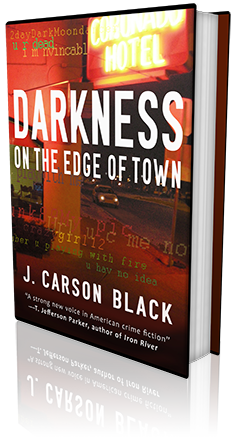 We put Darkness on the Edge of Town up on Amazon, and sold maybe one a month for five or six months. And then, one day, it exploded! The number of Kindle owners reached the tipping point. Just like that, I was selling ten thousand, then fifty thousand, then a hundred thousand books. 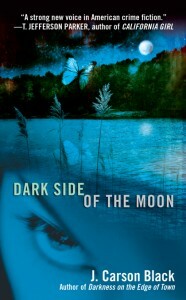 It was The Great Ebook Boom of 2011, and made a lot of authors household names. It made a lot of authors rich. People were filling their Kindles, and they went after the books that somehow rose above the babble. After that I sold five books to Thomas & Mercer, the publishing arm of Amazon. 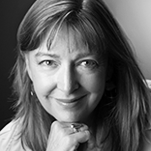 They (who’s “they?”) always say “never give up.” The life of a writer–thriller writer, romance writer, science fiction writer, etc.–has a lot of ups and downs, but never count yourself out. Hone your craft and write a lot, and you WILL get better. And opportunities WILL come along. If you have a modicum of talent, if you write because you love writing, if you write because you can not NOT write, if you write a lot so you get better and better and better, if you find a genre you love, and keep at it consistently, you’re living in the best possible time to be successful.